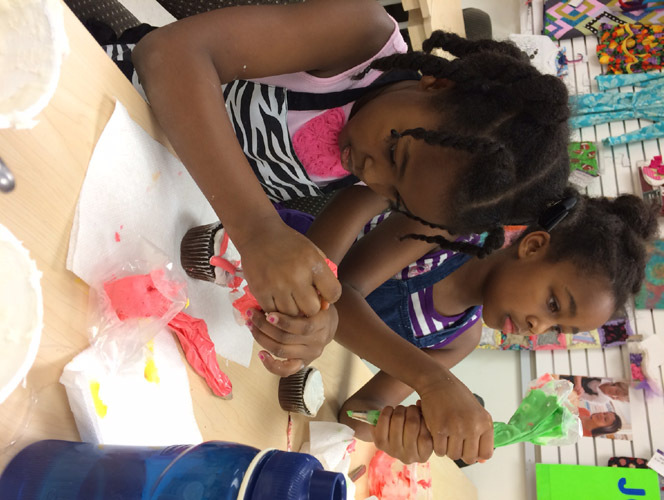 We like trying new things! 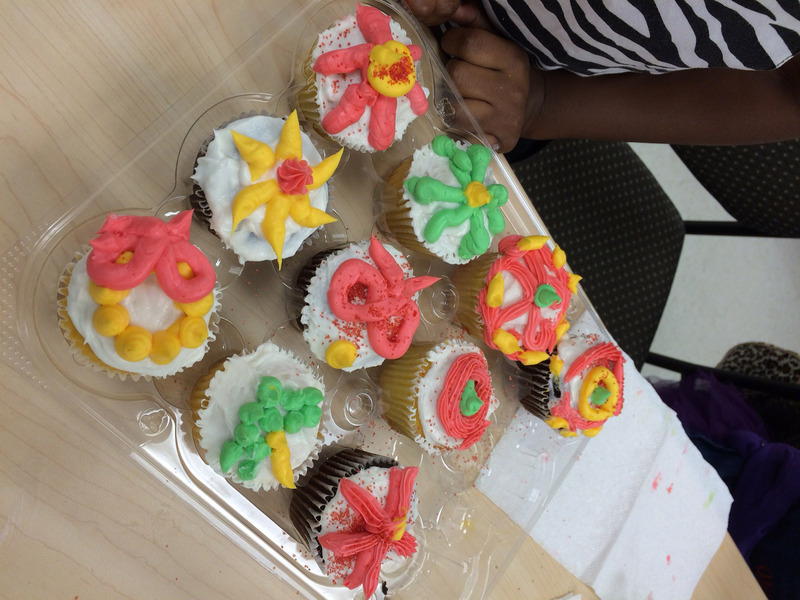 This week, Olivia, Farrah, and I enjoyed a cupcake decorating class at Joann Fabrics. It was a $10 Try-Me class (although the tools / supplies alone cost more than that). Now that I’ve purchased the supplies, we have lots of leftover decorating bags and tips which should be fun for piping icing on our holiday cakes and cupcakes. In the past, we would just use a knife and spread! So, that’s checked off the list. What’s next?